One $22,500 grant for basic/translational science, educational, clinical or health outcomes research will be awarded during the VESS winter meeting. 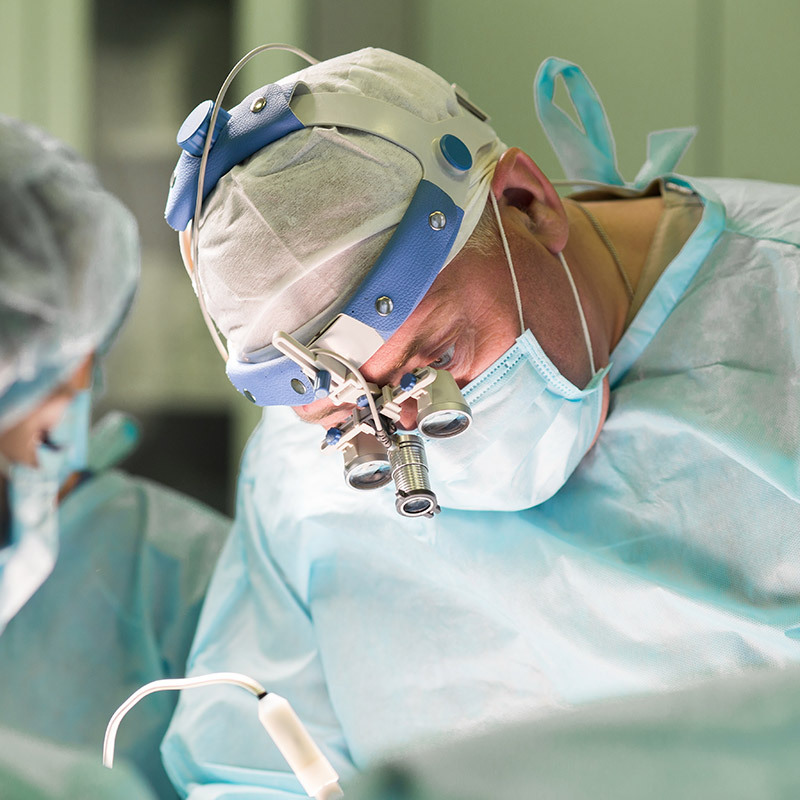 The VESS Early Career Faculty Research Award is specifically designed to help new vascular surgical investigators initiate projects that will lead to extramural funding for basic or clinical research. Eligible candidates must identify as an early career faculty member. “Early career” implies holding a full-time vascular surgery academic appointment within five (5) years of completing surgical training at the time of grant submission. Senior vascular surgery trainees (2nd year fellows or 5th year residents) are eligible with proof of appointment at an academic medical center upon graduation. The applicant must be a VESS member in good standing. All required documentation should be combined into a single PDF document for submission. Research activities must be completed within 12 months of receipt of funds. A summary report detailing the research performed, findings, how the funds were spent, how the findings will be presented/published and what the next step in the research will be is expected to be prepared and forwarded to the Chairman of the VESS Grants & Scholarships Committee within 15 months of receipt of funds. You will be required to present this report at the VESS Annual Winter Meeting following report submission. For questions, please call the VESS National Office at 978-927-7800 or email vess@administrare.com. * Applicants are not eligible for award if they are funded by similar seed grants from other societies (ie: SVS, ACS, AAS, etc.). The absence of dual/redundant funding should be addressed in the introductory letter. ** Recipients of these awards must demonstrate that they have the commitment for dedicated research time and effort to complete their proposed project during the year of the award. This information should be included in the introductory letter and letter of support letter from the Vascular Division Chief or VESS research mentor. As a reminder, a VESS Member must be identified as either the dedicated research mentor, sponsor or collaborative investigator on this project. *** The grant proposal itself should be a maximum of seven (7) pages – anything longer will be administratively triaged and will not be considered by the committee. ****The funds from these awards can only be applied to direct research costs and cannot be used for salaries, benefits, overhead or indirect institutional costs. Each direct research cost must be clearly described and justified in the Budget section of the application. Funds may be applied to anticipated travel for the applicant to present research findings at a scientific meeting, but must be limited to a maximum of $1,000.